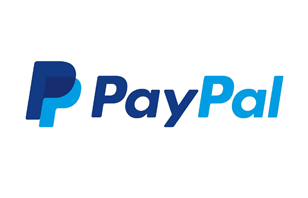 After confirming your order and personal details with us you will be taken directly to the PayPal portal. 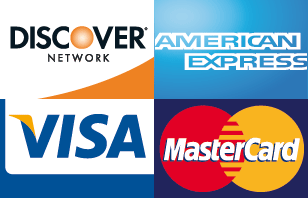 From there you can pay using an existing PayPal account or 'Checkout as a guest' to pay using your credit or debit card. You will then be directed back to RuayJeans.co.th after the payment is processed. This means that you'll be paying with exactly the same, high-level security used by Ebay along with many other large ecommerce organizations. You don't need a PayPal account to check out! If you don't have a PayPal account and don't wish to set one up, no problem! Simply enter your details into the PayPal portal to pay by card, just like any other online checkout. As the transaction takes place directly on the PayPal website, RuayJeans will never see your card details. Your payment is made to PayPal who will then inform us that you have paid. The PayPal site is highly secure. They use industry-leading technology (such as SSL) to keep your information safe. Technology: PayPal's state-of-the-art fraud models and proprietary fraud engine work together to help stop fraudulent transactions before they happen. In addition, PayPal stays at the forefront of security, developing many anti-fraud technologies every year. Experience: With PayPal, you've got the industry's most experienced fraud team on your side. PayPal processes billions of dollars in payments each year, allowing them to continually perfect their anti-fraud protections. As a result, PayPal's loss rate is significantly lower than the industry average. They also work with federal law enforcement to catch criminals. Privacy: PayPal is committed to protecting the privacy of our users. When you send or request money using PayPal, recipients never see your bank account numbers or credit card numbers. They only see your email address, date of sign-up, and whether or not you have completed PayPal's Verification process.